It is hard to believe with more than 300 drafts sitting in my cue, that I would have writer’s block. So today, I got a huge shot in the arm when I was tagged to a post announcing a major milestone. It is hard to believe that that time has flown by this quickly, but nearly three years ago, I published a post, about a special guest here on “Paul’s Heart,” titled “Stephanie’s Words”. You can also find the post under the page of the same name on this site. 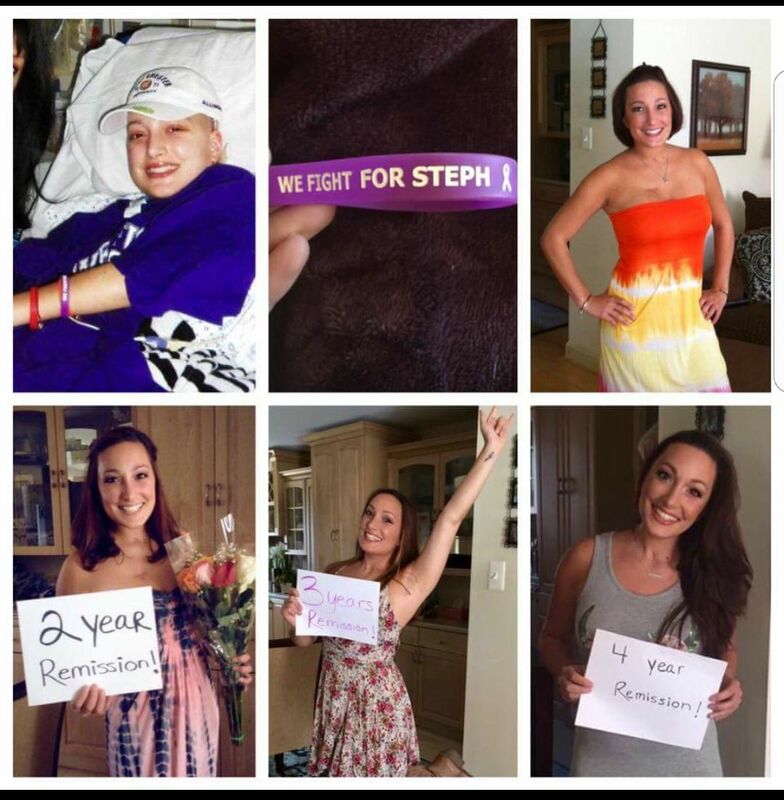 Stephanie has just hit her 5 year cancer free mark!!!!! To put this in perspective, nearly all cancer patients have this number, 5, put into their heads, whether it be by the doctor, employer, insurance, or even a fellow cancer survivor. Statistically, it is the measure of survivorship as the numbers indicate the rate of survivorship depending on the specific cancer the patient dealt with. 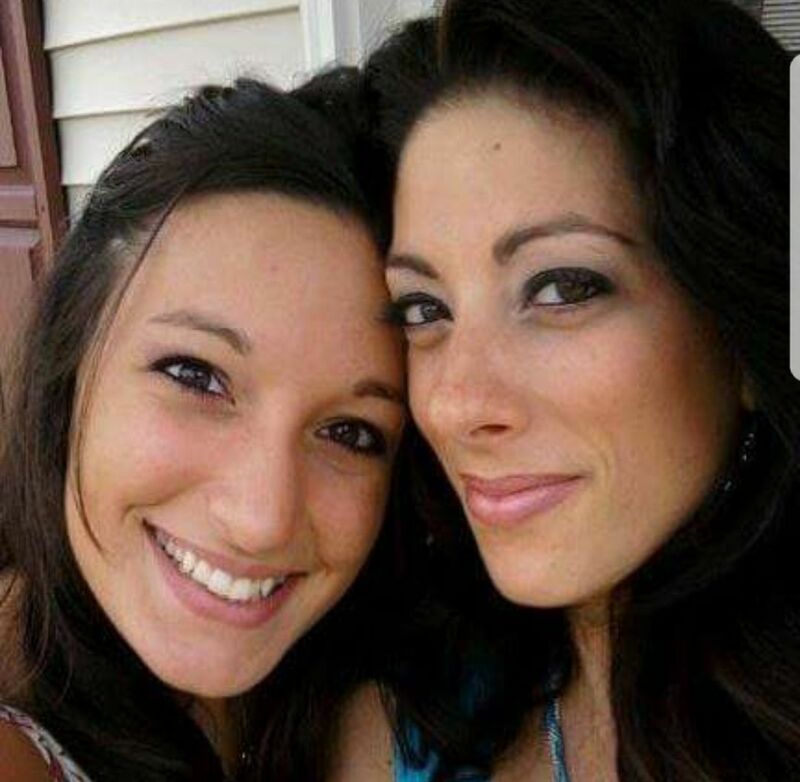 I looked back on the original story that was published (you may go back to the story to see the story, as it was written by Stephanie herself), and having remained friends with her, and her family in the years since, her life is nothing short of miraculous. 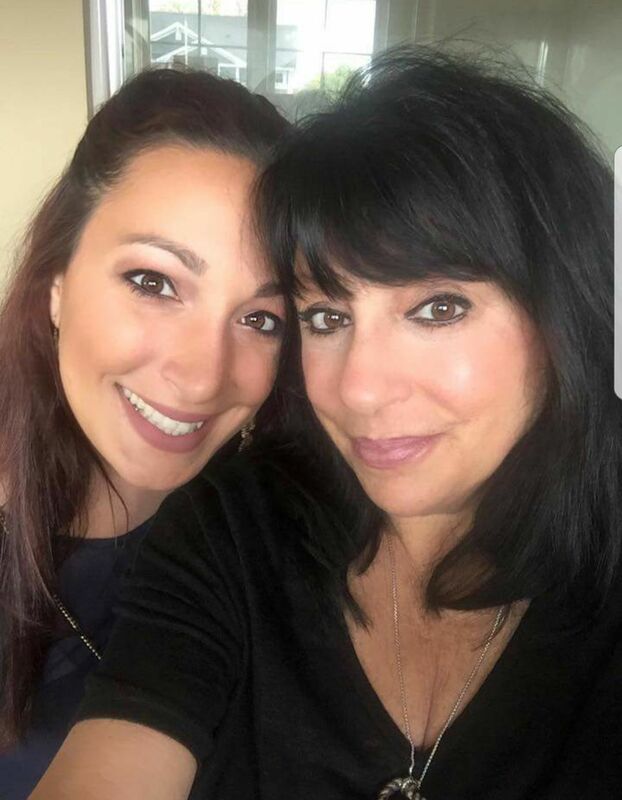 As a 27 year survivor myself, I usually draw my inspiration from those who have survived even more years than me, but if you read Stephanie’s story, you will understand and be inspired by Stephanie. 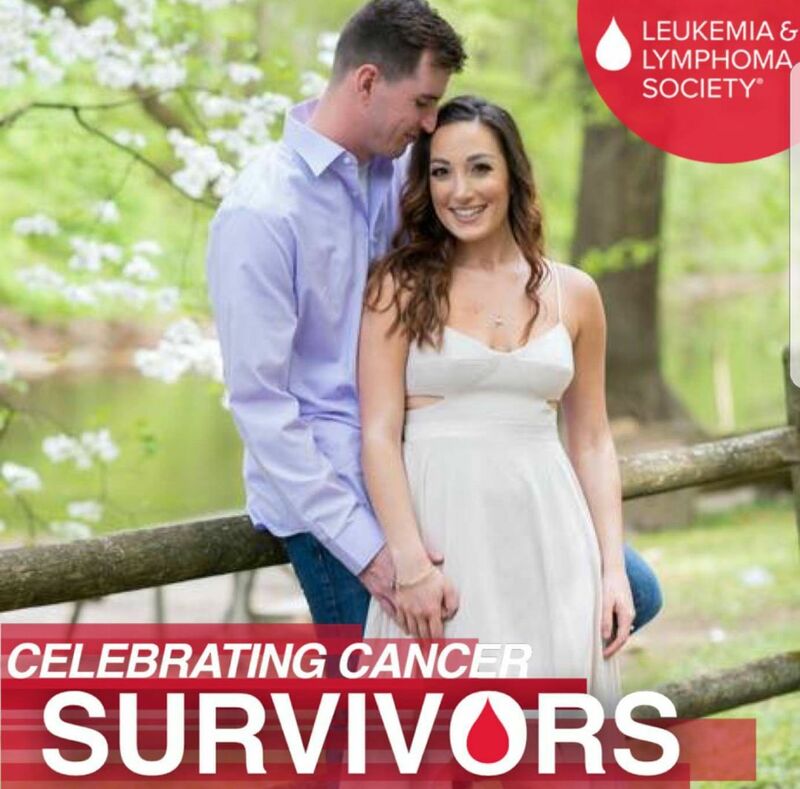 Stephanie not only had great support from family and friends during her fight with Hodgkin’s Lymphoma, but that same support network has been just as critical in her survivorship. I think Stephanie would agree with me, as most other survivors, life after Hodgkin’s is more than just getting back to normal, or as we are often told, a “new” normal. We have had to deal with fears of relapse. There is also the initial “let down” once completing the treatments, which seems odd, but consider this fact. For a year or two (or more), we no longer have control of our lives, because everything about our body is now dictated by schedules, appointments, and side effects. And then the day comes, our lives are handed back to us. And it can be overwhelming. Just as I have over the years of my survivorship, also from Hodgkin’s (you can see on my “counter” I am heading towards 30 years! ), Stephanie has met other survivors of Hodgkin’s as well. And those that she has known, some have gone through similar struggle, some more difficult (if that is possible to imagine), and some, not so difficult. Today, Stephanie marks 5 years, CANCER FREE!!! And I am sure that I speak for Stephanie, in saying that she wishes nothing less than for everyone to not only reach this same milestone, but to go beyond. And Stephanie, as I am often quoted, “as I continue down the road of remission, I will keep looking in my rear view mirror to make sure that you are still following me.” I wish you the best. You have a great life ahead of you, a wonderful fiancé who has been with you the entire time, and that speaks of inspiration itself for all caregivers. I look forward to some exciting pictures in the future, and will be waiting for each anniversary as you soar towards number ten. A wonderful piece, Paul. It is well written and made me smile. You are a very caring individual, Paul. Congratulations to Stephanie. I’m sure you will have a wonderful life. From another survivor–almost 42 years!